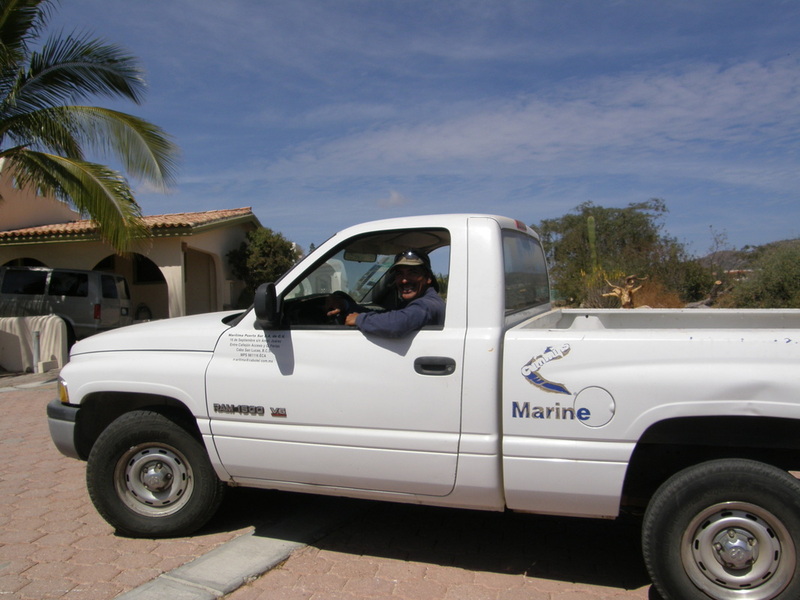 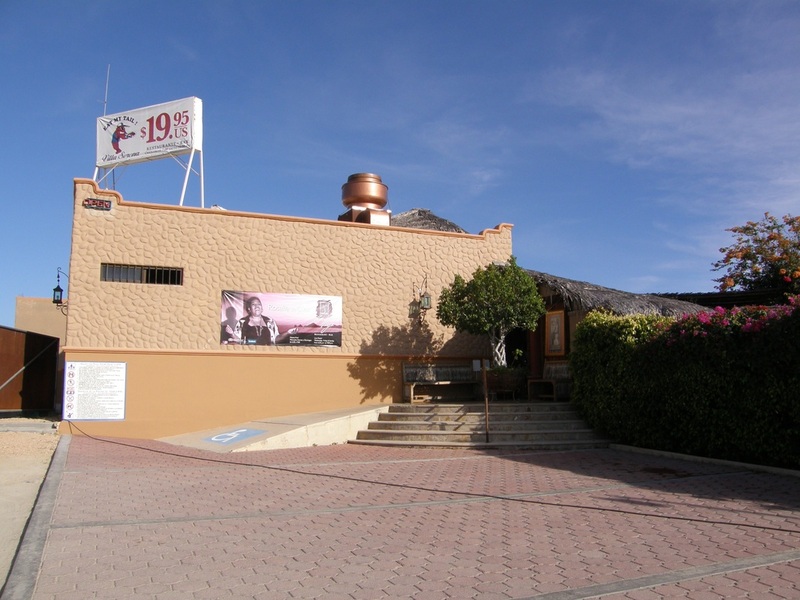 *20 years fishing experience in Cabo San Lucas/Los Cabos. 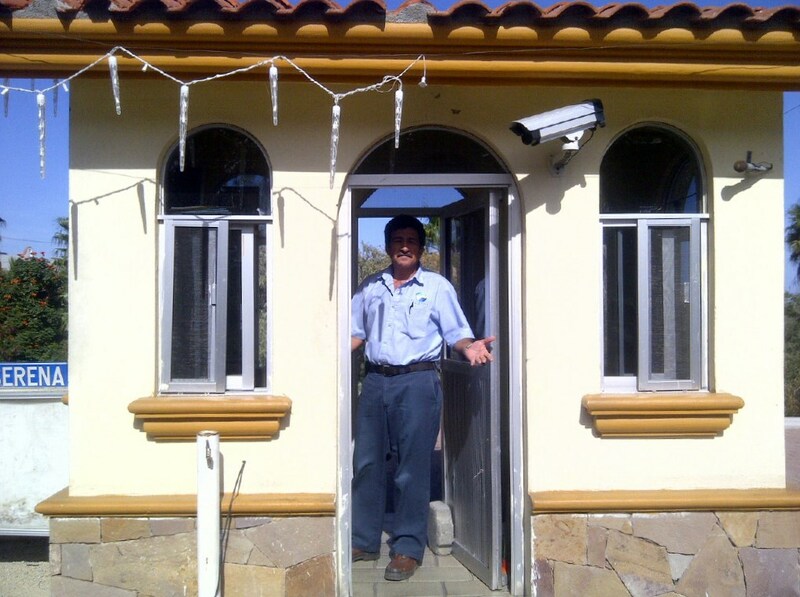 *Your Satisfaction is our Success! Customized trips for you. 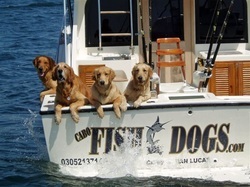 *Twin engine sport fishing cruisers, 31' Bertram & 32' Luhrs. 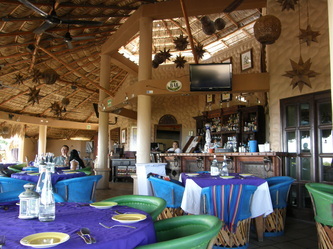 *10% Discounts to residents of Villa Serena. 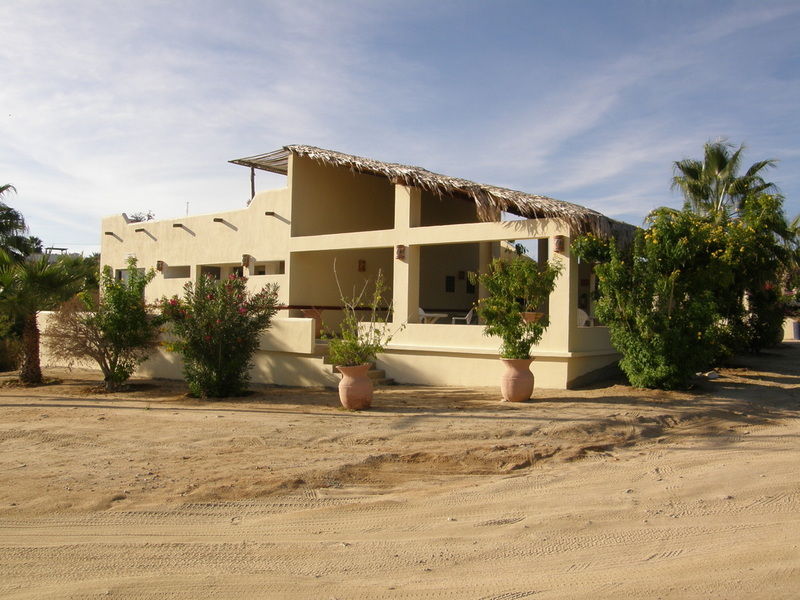 Villa Serena- a Gated, Residential community, which has a RV Park, Restaurant, Community Pool, gym & even a nice "Private" beach. 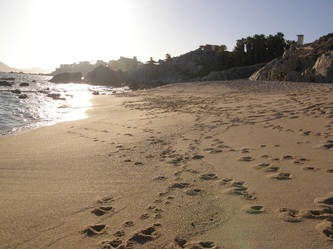 Watch lots of whales when in season, enjoy great hiking & walking trails. 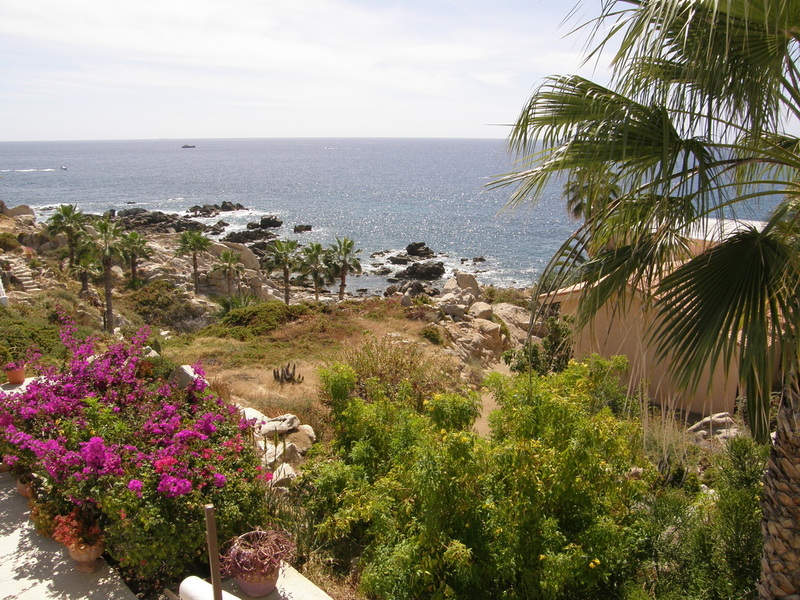 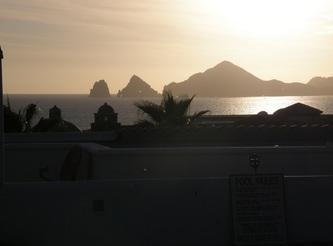 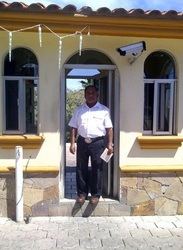 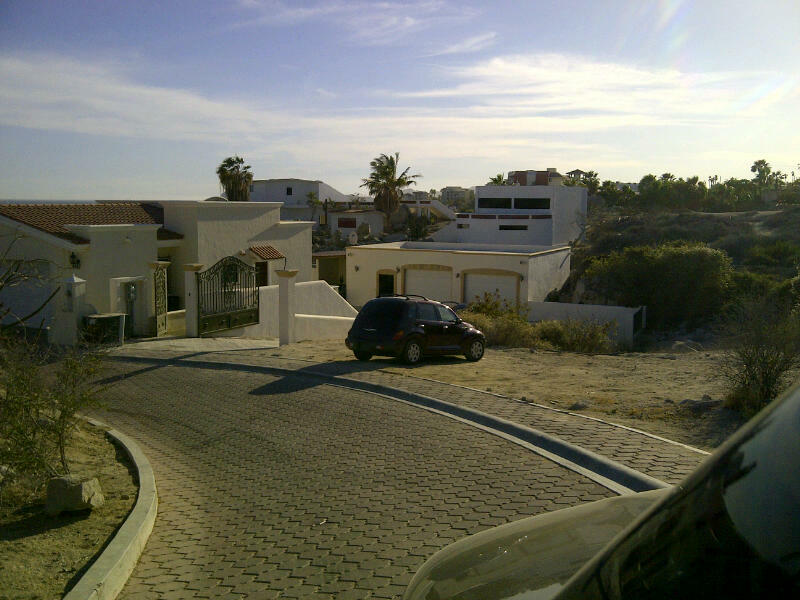 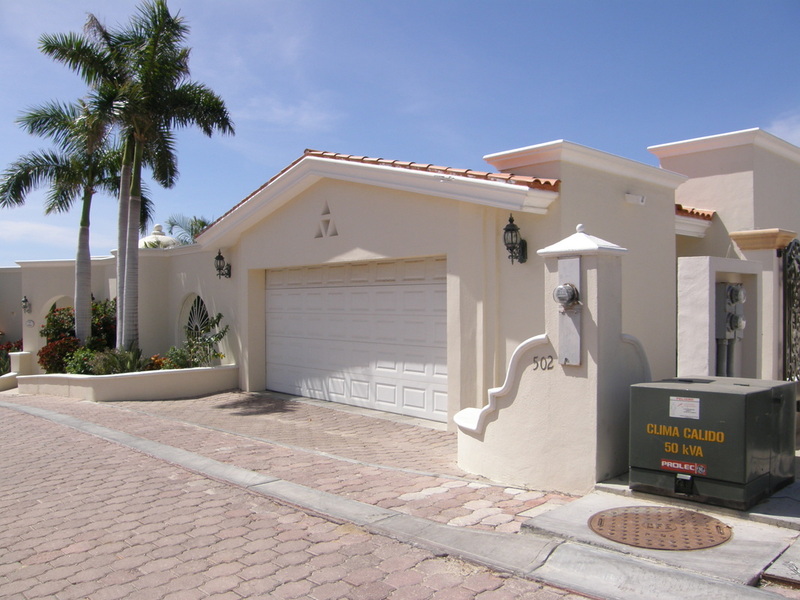 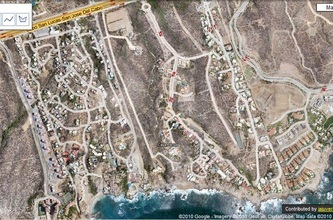 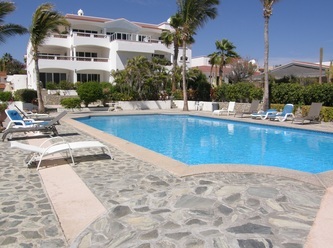 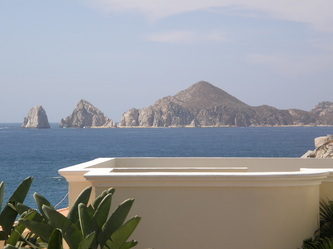 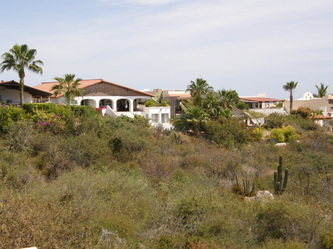 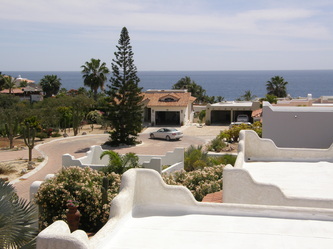 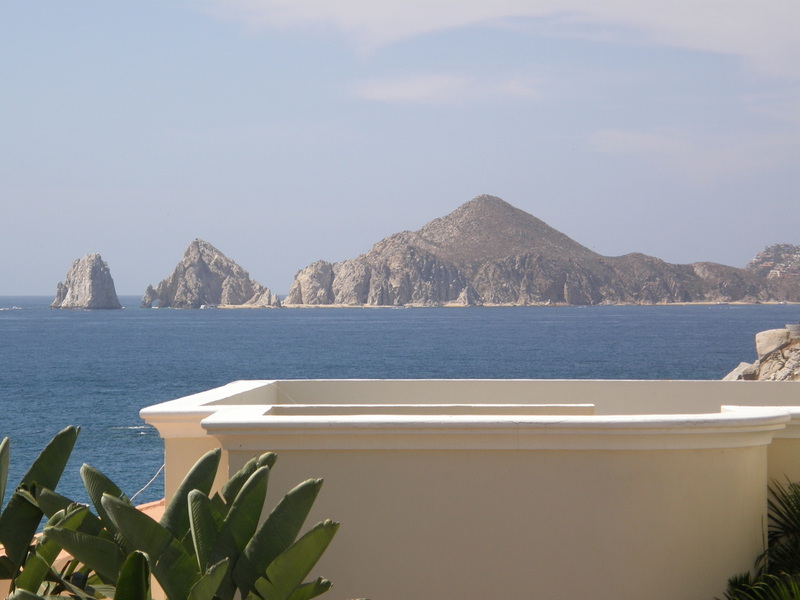 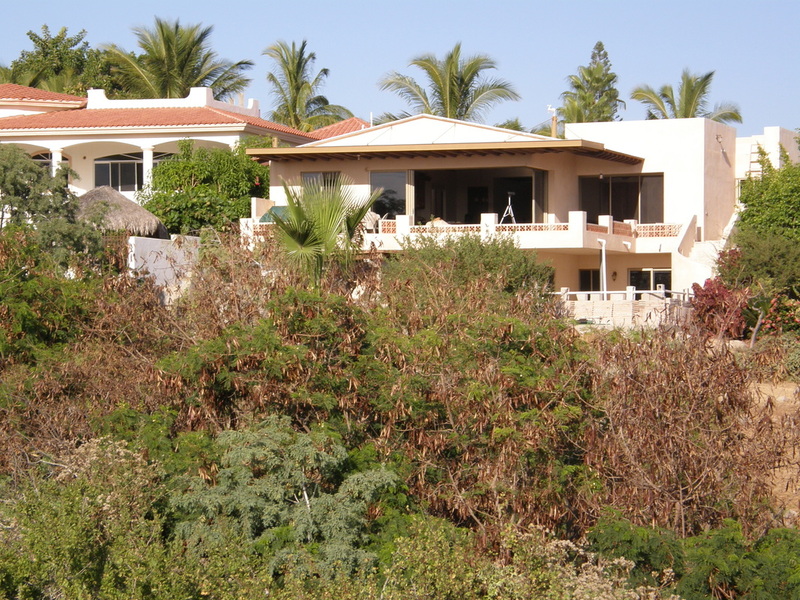 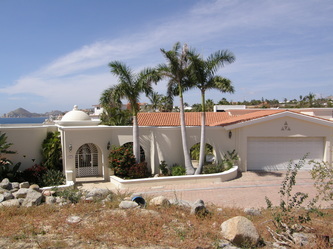 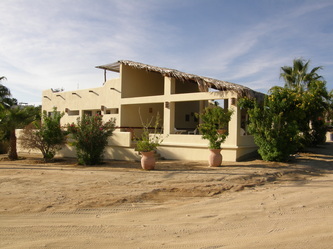 Villa Serena is a wonderful, gated community on the Beautiful Sea of Cortez. It's located at approximately km 7.5 of the Transpeninsular Highway between Cabo San Lucas & San Jose del Cabo, just east of Home Depot. 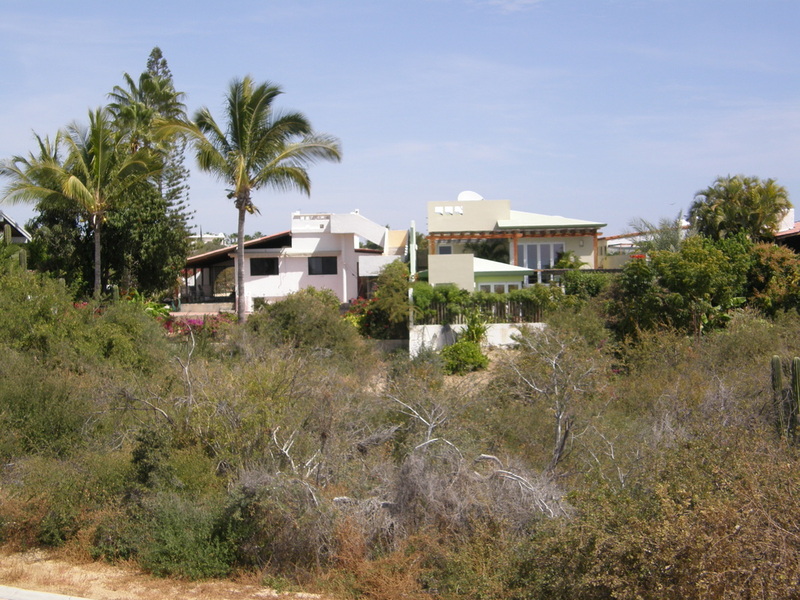 Being on the sea side of the highway, we have beautiful ocean views, a wonderful secluded beach and awesome other scenery views ranging from Lands end, the sea & bay, city lights, arroyos, and not to mention all the incredible homes. 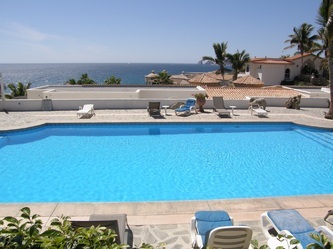 A very nice community pool overlooking the sea is also available for the residents, along with a gym area. 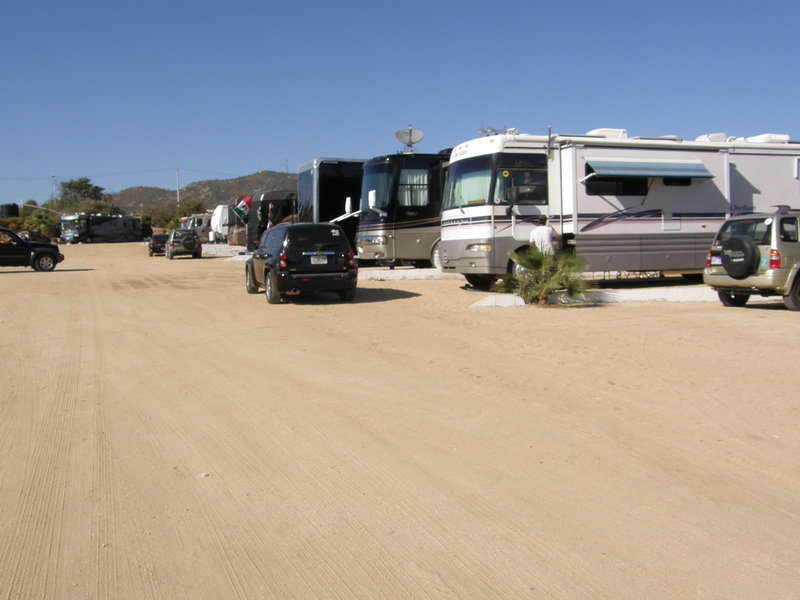 People/residents love the morning/daily walks within our gated community and we have great access to hiking the hills across the highway and up to the towers. 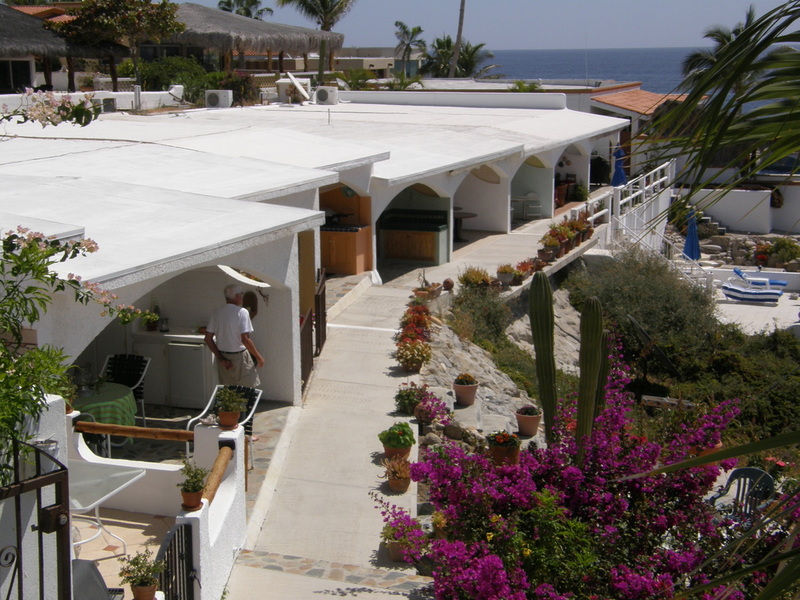 Permanent & vacation/ seasonal homes are here, as are a few condominiums. 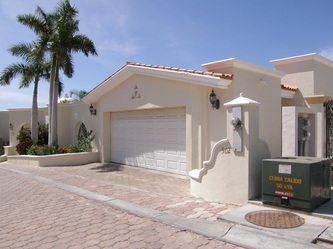 This is a very nicely managed community that boast many friendly residents. 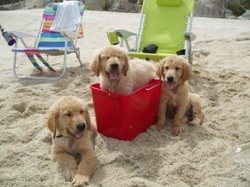 Click on the photo to the left, of puppies at our beach, to link to the Los Cabos Humane Society website.